Cooking does not break it down but the process of milling and refining grain causes most of the vitamin B3 content to be lost. Where do you get vitamin B3? 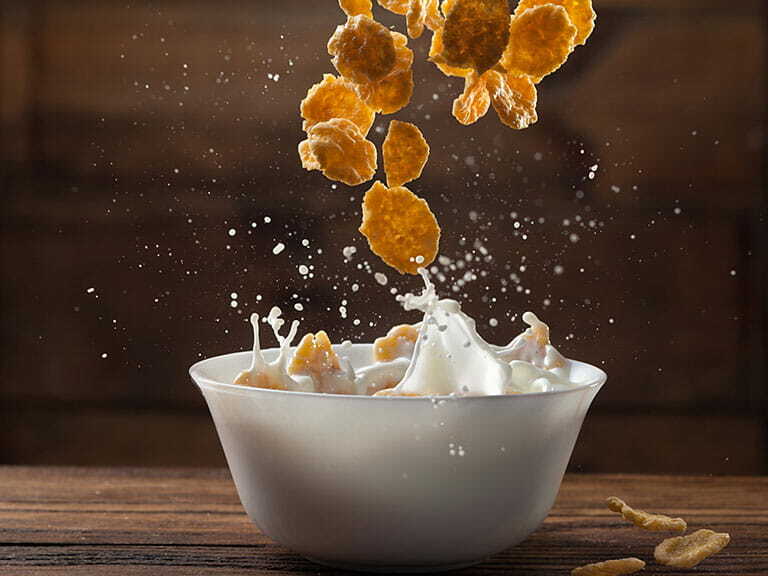 Nuts, potatoes, chicken, fish, beans and fortified breakfast cereals all contain vitamin B3. Vitamin B3 helps release energy from breaking down the food we eat. It helps lower cholesterol, and works to keep our brain, digestion and skin in good order. Side effects are rare. Toxic reactions can happen if high doses are taken over a long period. More than 200 mg a day regularly can cause flushing of the skin, and more than that could cause your blood pressure to drop. If you don’t eat enough protein or if you drink moderate to large amounts of alcohol, you will probably not be getting enough vitamin B3. Lack of vitamin B3 can cause loss of appetite, headache, nausea, fatigue, poor memory and difficulty in sleeping. Take supplements as part of a vitamin B complex.